How has the introduction of GST impacted Godrej Properties? Too little time has passed since GST’s implementation to accurately determine the new tax regime’s impact on the sector. That said, the combination of both GST and RERA has created some short-term uncertainty. However, we believe both will help strengthen the demand environment going forward. GST is likely to provide a significant boost to economic growth and RERA will increase consumer confidence. That combination is likely to be very positive for the real estate sector. How compliant is your company when it comes to RERA? In Maharashtra, where the RERA mechanism is in place, we have almost completed the registration process for all our projects and in other states, where their mechanisms are still not finalised, we are ready to register. 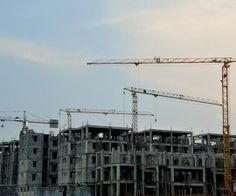 Developers say both GST and RERA will push up costs. What is your take on that? It will take time for buyers to understand the regulatory changes. Costs may go up but there will also be benefits to the industry as economic growth and consumer confidence improve. Some of the costs have to be absorbed but prices can go up when demand starts improving. We believe that a counter cyclical investment strategy is beneficial in a long-gestation and cyclical sector like real estate. It makes sense to buy and invest in land parcels and projects when there is confusion in the market and when valuations are, therefore, reasonable. Real estate is a cyclical business. It does have significant down cycles but it will also have good times. We believe it is a great time to strengthen our development portfolio across our key focus markets. We have also seen a tremendous response to all our new project launches, which further enhances our confidence in this strategy. How have bookings been in the past few months? Our residential sales bookings have been very strong so far this financial year. We have launched four new projects and have also seen good momentum in sales from our existing residential projects. Recently, Morgan Stanley downgraded your stock saying the leverage is on the higher side and the stock is running up sharply. Your comment on this? The report moved our rating to neutral because they believed the significant appreciation in our stock price over the past few months might result in a consolidation phase. Other analysts have recently upgraded their recommendation. We are not overly worried about the stock going up or down for a couple of months. We are here to create long-term value. 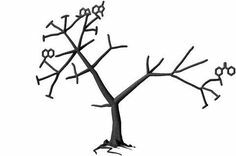 Analysts will have their own opinions and we welcome hearing different opinions as it helps us further strengthen our strategy. 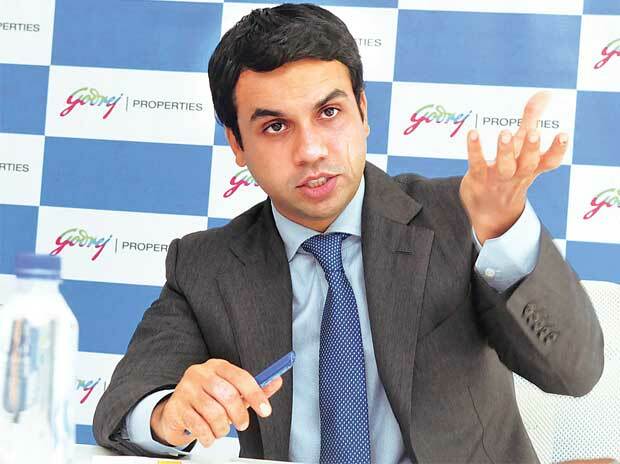 Godrej Properties has largely stayed away from affordable housing. Is it a deliberate strategy? We have many projects that qualify for affordable housing under the government’s new definition. We expect to launch several projects in this category in the coming years. 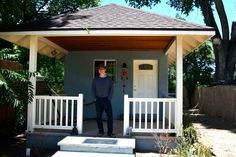 What is your take on green housing? In 2011, we committed that all our new projects would be green buildings and would be certified as such by independent third-party agencies. Green buildings provide our customers many benefits. Their operating costs for electricity and water are considerably reduced. They live in a healthier location, improving their wellbeing. They contribute to the reduction of carbon emissions and, thereby, play a strong role in limiting climate change. We are fully committed to doing everything we can to promote the green building initiative in India. We are proud to be a part of the Sustainable Housing Leadership Consortium, which seeks to work with all stakeholders to increase the trajectory of adoption of green housing in the country.